Sir Mark Todd and Leonidas II are a step closer to the top of the leaderboard after the cross country in the CICO3* at Le Grand Complet in Haras du Pin, France. The Kiwi combo were clear and inside time – one of 27 in the 105-strong field – to finish the day with 27.6 penalty points, just 1.2 penalty points off the leader Maxime Livio (FRA) and Pica D’or who also remains on his dressage score. It is very tight at the top of the class, with a single rail between the first seven combinations as they head into tonight’s showjumping. Mark and McClaren picked up 0.4 time on the cross country to score 34.4 in 29th spot. There were two retirements and seven eliminations, with two withdrawing before the cross country. 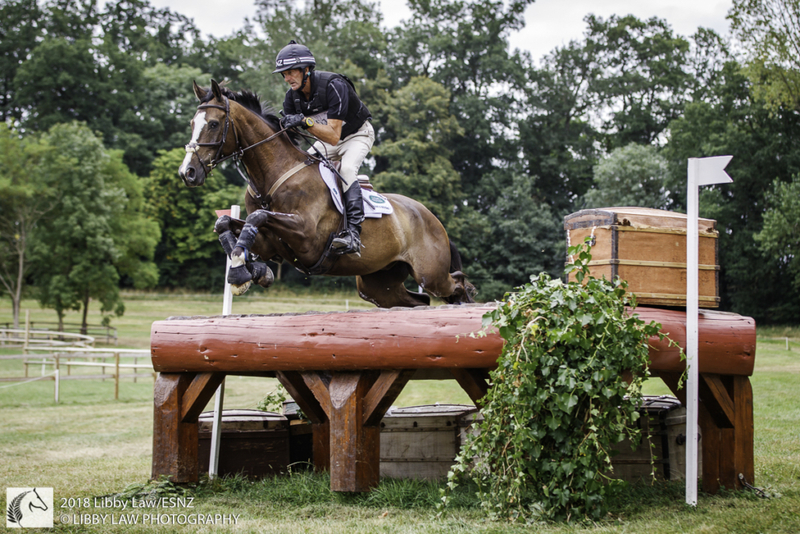 Mark retired From Dusk til Dawn during the cross country in the CCI2* after two stops at an early fence. Victor Levecque (FRA) and RNH MC Ustinov still lead the class on 27.3 penalty points. Seven combinations retired, with three eliminations. 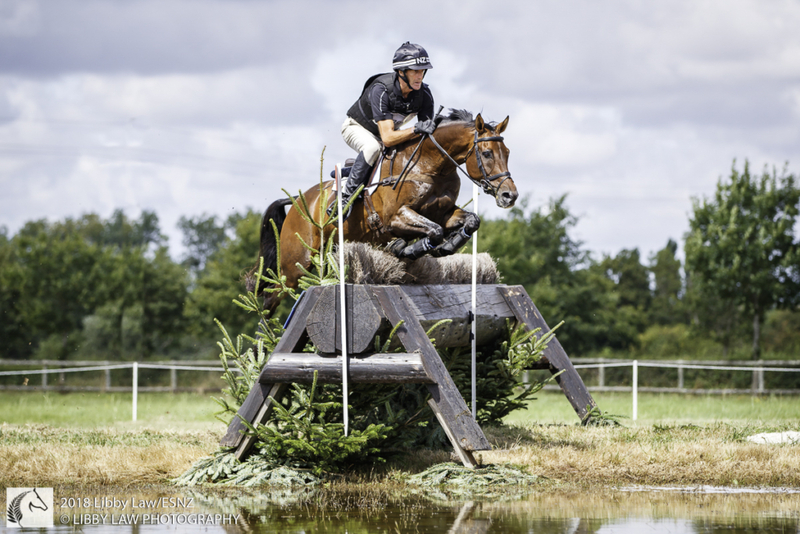 Back across the Channel at the Hartpury International Horse Trials, three New Zealand combinations sit in the top 10. Jesse Campbell and Morning Fawlty are in fifth place in the CCI1* still on their dressage score of 28.2 after coming home clear and inside time on the cross country. Dan Jocelyn and Duke of Champions sit on 36.5, mid-field. Dani Evans and Hollywood Dancer lead on 27.1 with 77 combinations chasing results, with one retirement, five eliminations and one withdrawal from the cross country. Andrew Nicholson sits in seventh and eighth with Andrea BT4 and As Is respectively in the CCI2* at the end of the cross country. Both horses remain on their 31.7 and 33.9 dressage scores. Ryuzo Kitajima (JPN) and Vick du Gisors JRA lead the field on 29.4. Dan and Fjury added 0.4 time penalties to finish the day on 42.5, with Jesse and Diachello II on 44.5, Andrew and Zacarias on 45.3 and Tim Rushbridge aboard Peaky Blinder on 47.5. Bruce Haskell and Amiro Sky were one of three combinations to be eliminated during the cross country. 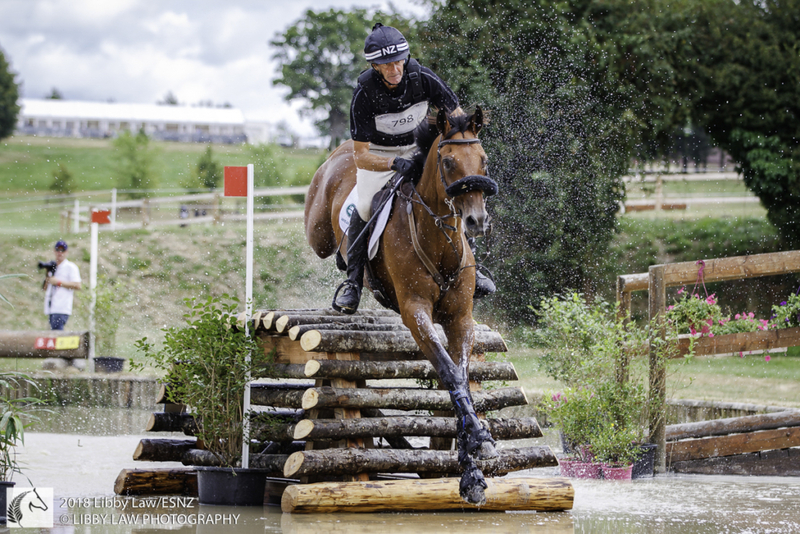 Kristina Cook (GBR) and Billy the Red took out the CIC3* with 26.8 penalty points. Andrew and Teseo were the best of the Kiwis in 18th spot on 40.8 with Swallow Springs in 23rd on 43. Tim Price and Falco finished the day on 44.1 in 26th, with Ginny Thompson and Star Nouveau on 63.9 and Andy Daines aboard Spring Panorama on 69. Jonelle Price withdrew Classic Moet before the cross country.